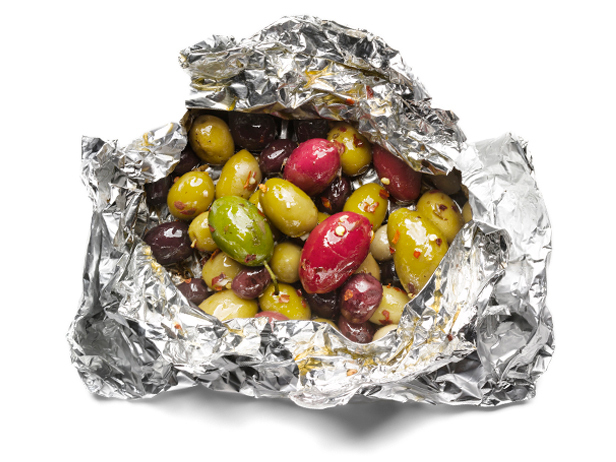 That’s right this awesome article looks at 50 Things to Grill in Foil. It covers everything from Jalapeno Poppers, Jerk Chicken Wings,Lobster Scampi and (our personal favorite) Mussels. ← Forget Camping – Let’s Go Glamping!